Kids Discover the Trail! 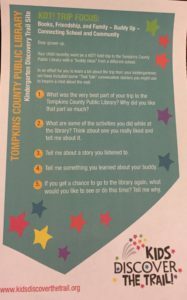 Ithaca has expanded its program this year to include Trail Talks, a series of fliers sent home with students after each KDT! trip designed to encourage family conversations. KDT! Ithaca is a collaboration between the Ithaca Public Education Initiative (IPEI), the ICSD, and the Discovery Trail (DT). It gives every district student the opportunity to visit a DT site each year during elementary school. 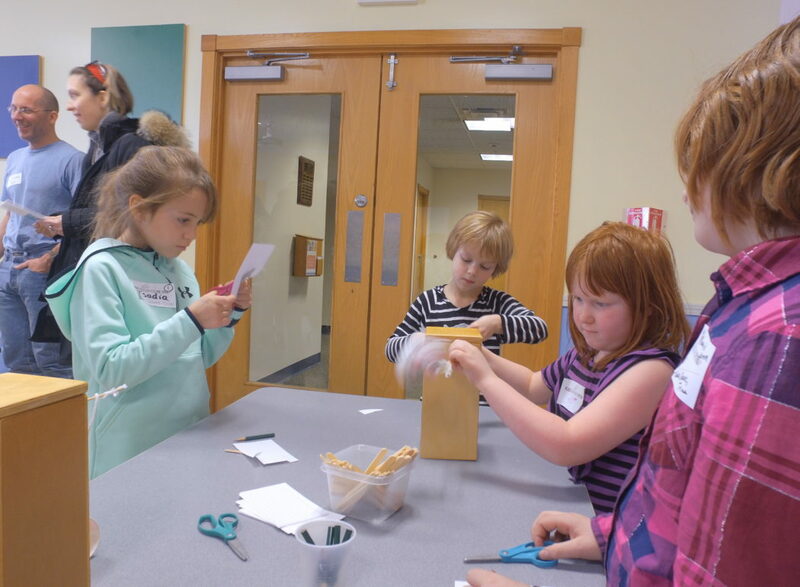 The curriculum-based field trips provide experiential learning activities with the DT educators, such as building wind turbines at the Sciencenter and fossil identification at the Museum of the Earth. First-grade families receive questions specific to their Museum of the Earth trip, including: “I hear you saw some real fossils. What can you tell me about fossils?” and “What did you discover about rocks during your visit? 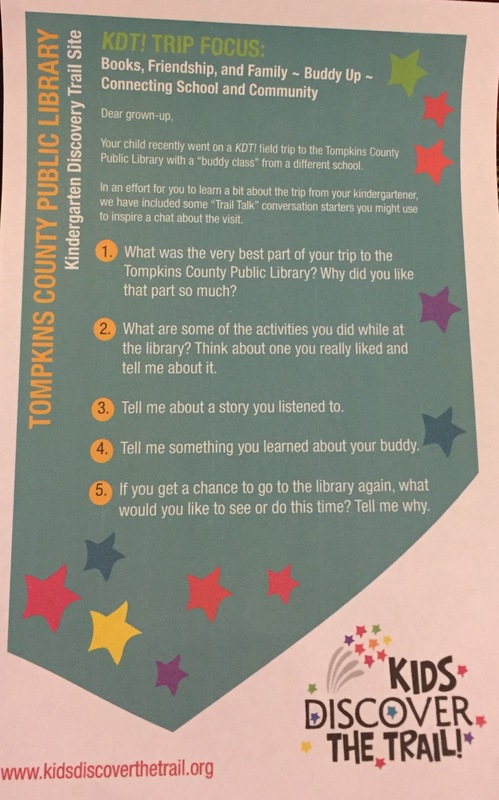 Most of the handouts include a question about the “Buddy” component of the program. KDT! 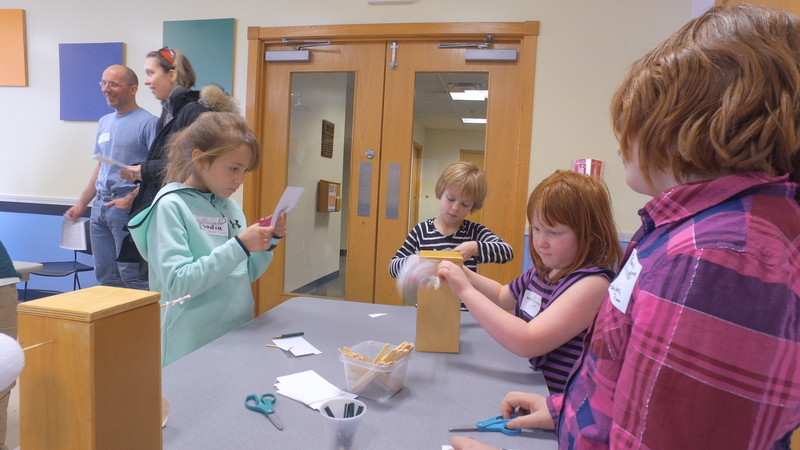 Ithaca pairs students with “buddies” from another school, in an effort to foster familiar relationships through mutual experiences during elementary school and before middle school. The buddies share bus rides to the sites, eat lunch together, and participate in structured field trip activities and open-ended exploration together. Parents report they have been utilizing the Trail Talks. Anna Bartel, parent of a Belle Sherman first grader who recently attended the Museum of the Earth KDT! trip, said she used the handout at dinner to spark conversation. “It was nice to have a structured way to unpack the experience with him and help him go beyond the basic message that it was fun,” she said. Bartel added that while she was already a fan of KDT!, the new Trail Talks have already improved her level of engagement with the program. “The idea of the work and attention that went into the flier, and the sharing it encouraged, helped it all feel more grounded in our family conversation and thinking,” she said.